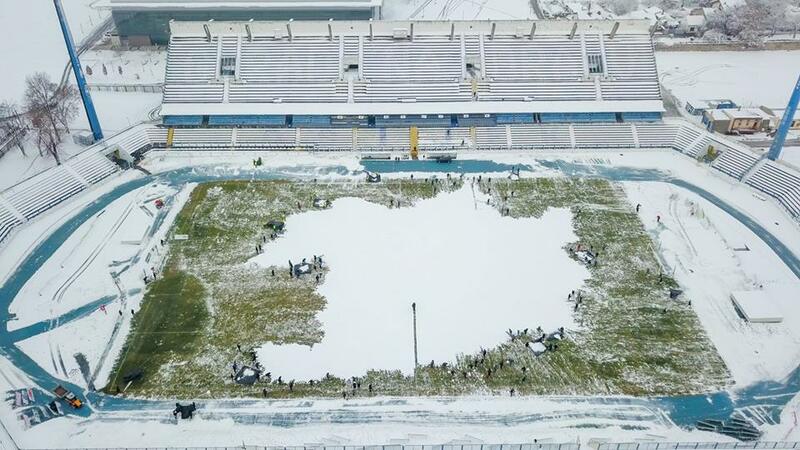 OSIJEK, 16 December 2018 – Fans of Croatian first division football club NK Osijek have come to the club’s rescue to get their pitch ready in time for this weekend’s fixture. 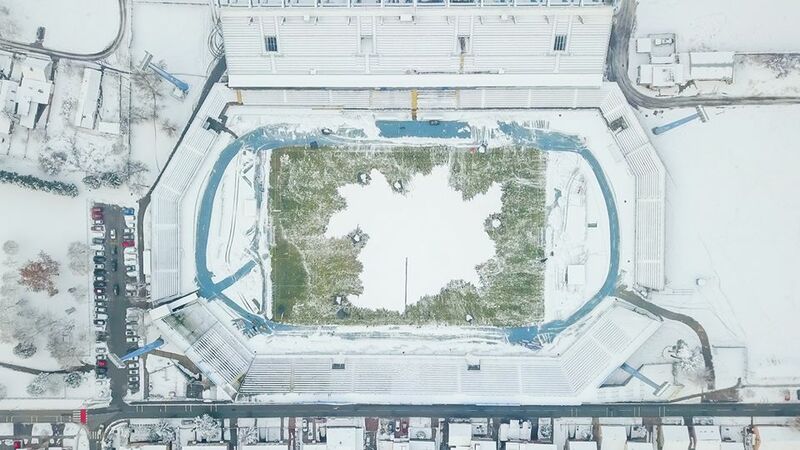 Heavy snow in eastern Croatia over the last couple of days left the Gradski vrt stadium un-playable yesterday, forcing the match between NK Osijek and Inter to be postponed. 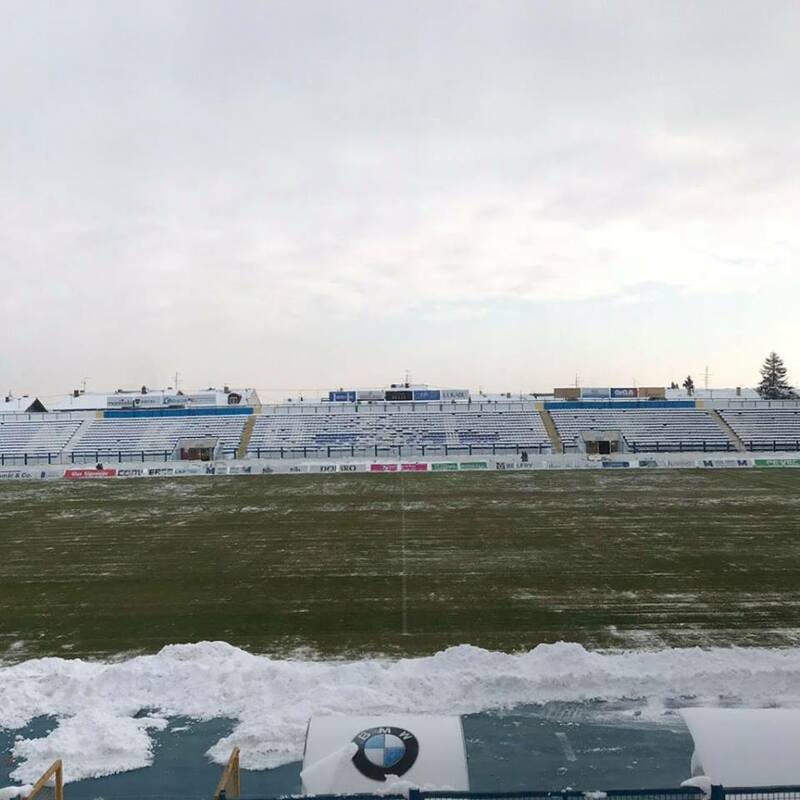 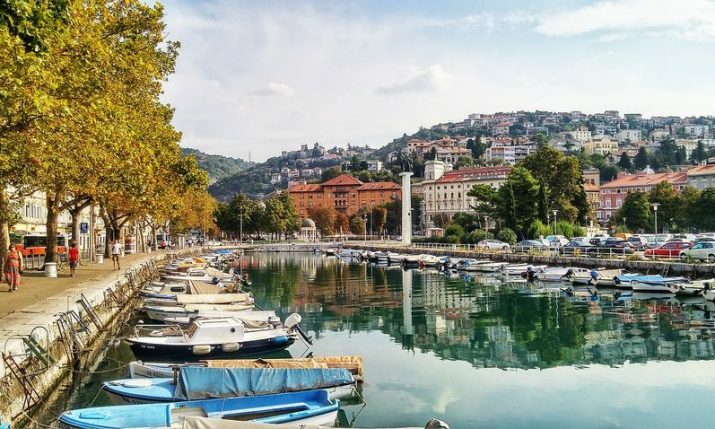 The club quickly came up with an initiative to get the match play this weekend and called on fans to help clean the pitch, offering 25 kuna per hour and free tickets to the match. 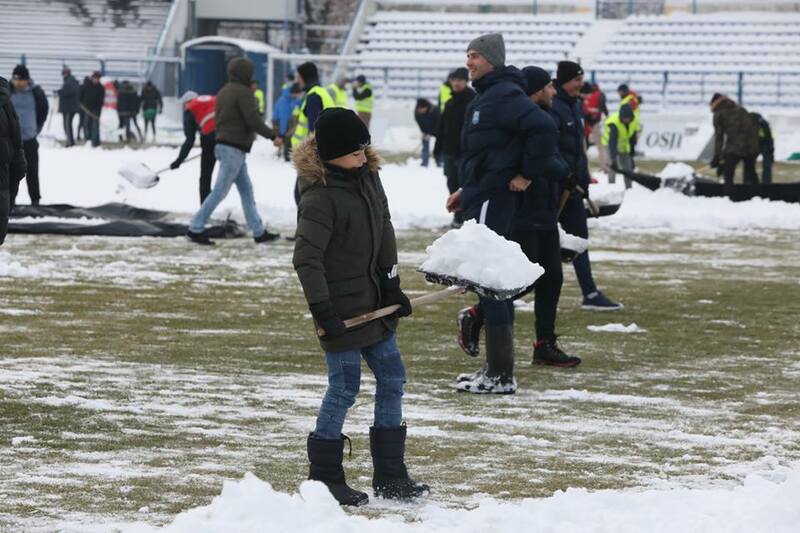 Fans, volunteers and club members turned up early on Sunday morning at Gradski vrt stadium to clean the snow so the teams could play at 1 pm. 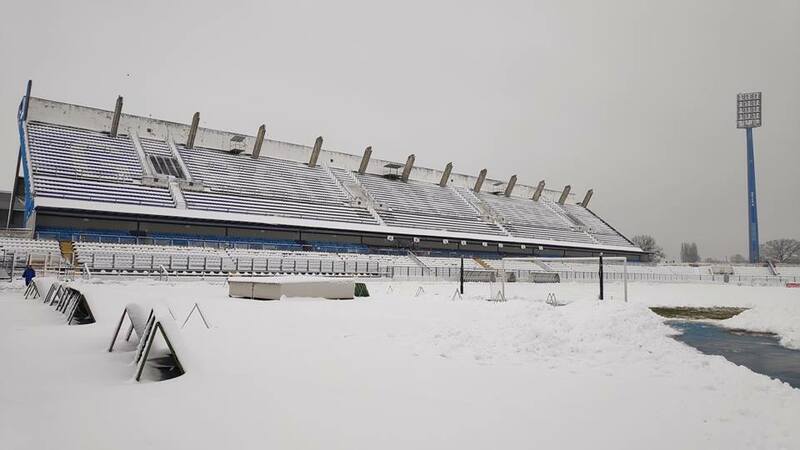 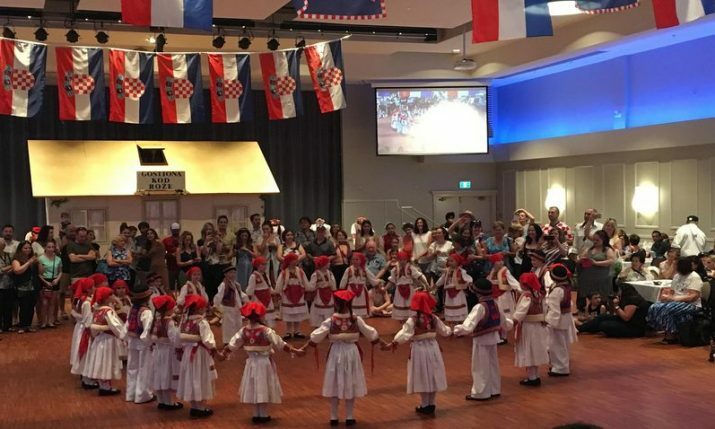 NK Osijek’s fans, ‘Kohorta’, quickly joined the initiative and decided not to accept the 25 kuna per hour offered but donated the money to charity. 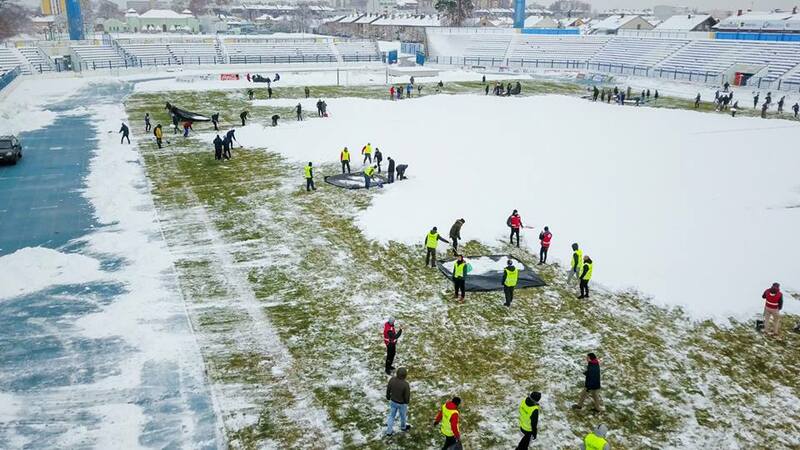 A good turn out meant the pitch was cleaned in quick time.